As you are welcomed into our clinic, you enter into an atmosphere of family, of nurturing and caring for your wellbeing. Our unique approach is dedicated to bringing a carefully balanced partnership of ancient holistic therapy with the modern technology available to optimise your experience and results. You are an individual and that is how we will embrace your specific needs. We are truly invested in achieving the perfect balance to help you in your pursuit of balance and revitalisation, health and wellbeing. Steeped in decades of experience, the team is exclusively trained in the ways of Bharti Vyas treatments, to ensure a consistent experience that addresses your whole. In an ever changing, fast paced world, where it may feel overwhelming trying to find individuality. We seek to restore your centre, working with you discover the keys to unlocking your best health. 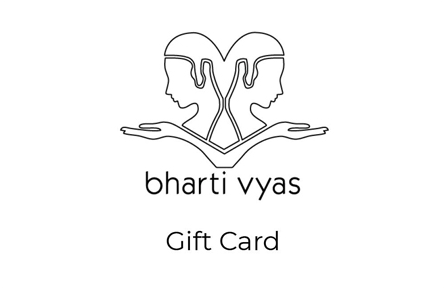 Welcome to Bharti Vyas, where we treat you.